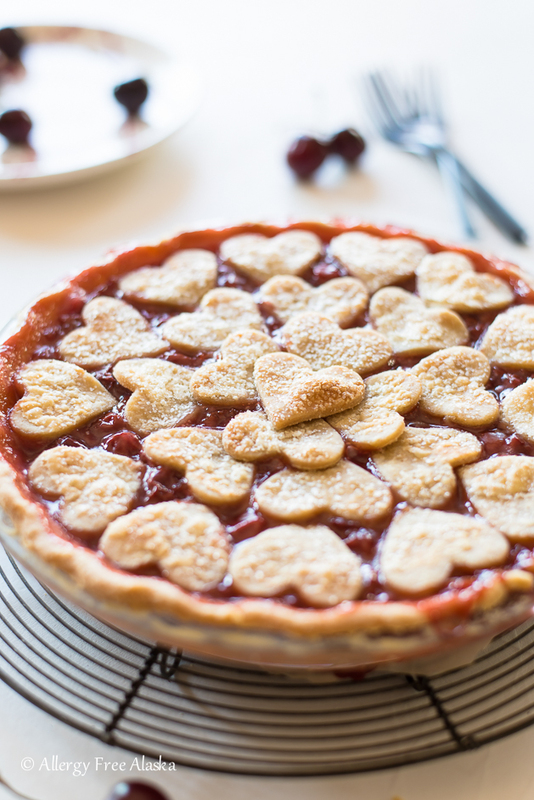 This Gluten Free Vegan Cherry Pie will easily become your newest obsession. 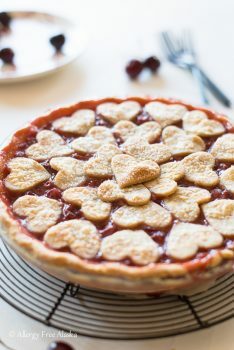 The crust is perfectly flaky and savory while the cherry pie filling is decadent and bursting with sweetened tart cherries. Add a scoop of dairy-free vanilla ice cream on top of your slice and you’ve got yourself a swoon-worthy dessert.